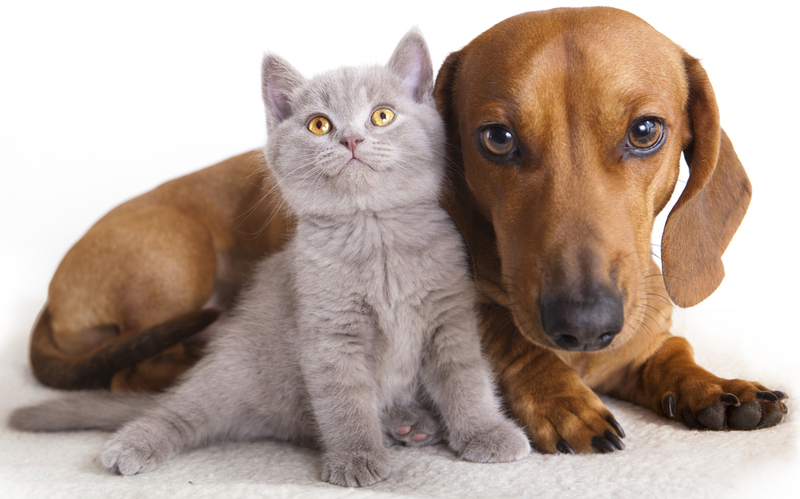 Is your dog or cat spayed or neutered? If you live in Durham County and have a dog, puppy, cat or kitten that needs to be spayed or neutered, APS of Durham is offering $20 spay/neuter surgeries. If you are interested, please call or visit APS. You must present an ID or current bill proving Durham County residency, pay $20, and you will then be given a surgery voucher. SNAP-NC will call you prior to the surgery to confirm your appointment, and give you details for dropping off and picking up your pet. The surgeries will take place in the SNAP-NC surgical van, parked in front of APS of Durham.